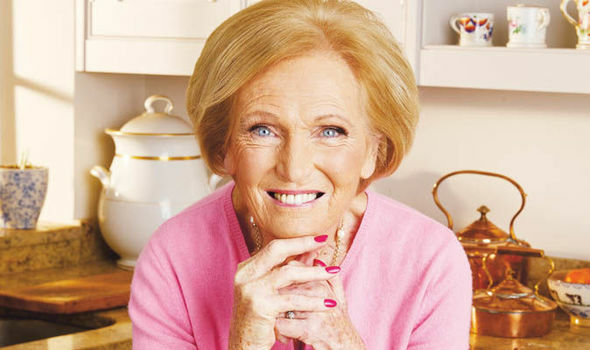 Which Bakers should go through to the next round? This is great stuff! If TEP advances to the next round, could I (actually my wife) RP the next round? She's very good at cooking in general, and i am certain she would love a challenge! Last edited by Todd McCloud on Tue Oct 16, 2018 6:58 pm, edited 1 time in total. Also, pumpkin and cranberry doesn’t sound like a good flavor combination. Balder got the short end of the stick here. The Great NationStates Bake Off wrote: "It goes around and around in circles, never curving the same way twice. I can see how it could drive someone nuts." Todd McCloud wrote: This is great stuff! If TEP advances to the next round, could I (actually my wife) RP the next round? She's very good at cooking in general, and i am certain she would love a challenge! Altinsane wrote: Oh my gosh, who is doing this? I love it! Let me get my chef hat on, I'm bout to bake y'all into a corner! I believe Kandy's BBQ & Grill, having recently acquired the defunct bakeries across the Rejected Realms' RMB, makes us proud by expressing the rather sophisticated cuisine of True Rejects: enjoyed by all disciplines of Our Lady Zyonn. All I've made recently is brownies. Cookies I haven't made in a while. I haven't baked anything in ages. Shame, my chocolate chip cookies straight out of the oven were divine, I should get back into it. We send forth Kari as tribute. Show 'em what you got. Glen-Rhodes wrote: Also, pumpkin and cranberry doesn’t sound like a good flavor combination. Balder got the short end of the stick here. While I think those flavors mix better in either a cake or a pie format than they probably would as cookies, they in fact go quite well together. Think of the raisins in carrot cake, except pumpkin instead of carrot and cranberry instead of raisin. Especially if these come out nice and soft (not an English 'biscuit,' a big fat soft cookie). I'm freakin' drooling. Last edited by Sierra Lyricalia on Wed Oct 17, 2018 8:29 pm, edited 1 time in total. Raisins in a carrot cake? Gross. Glen-Rhodes wrote: Raisins in a carrot cake? Gross. Going to have to agree with Glen here. A perfect carrot cake is not studded with raisins. Raisins are good for some baking, but carrot cake must be left pure and delicious with perfect cream cheese icing. It's just about the only thing they're good in. Soak 'em in apple cider for a couple hours before incorporation in the batter. Between them and the chopped pecans you toasted and then also put in, you've got some actual texture there. Last edited by Sierra Lyricalia on Fri Oct 19, 2018 11:37 am, edited 1 time in total. TSP must win! We must become Star Baker! I WANT THAT CAKE STAND! Xoriet wrote: Going to have to agree with Glen here. A perfect carrot cake is not studded with raisins. Raisins are good for some baking, but carrot cake must be left pure and delicious with perfect cream cheese icing. The Great NationStates Bake Off officially endorses this statement. Tune in next Tuesday for Cupcakes and Muffins Week! You just had to post with this nation about brownies, Topid. 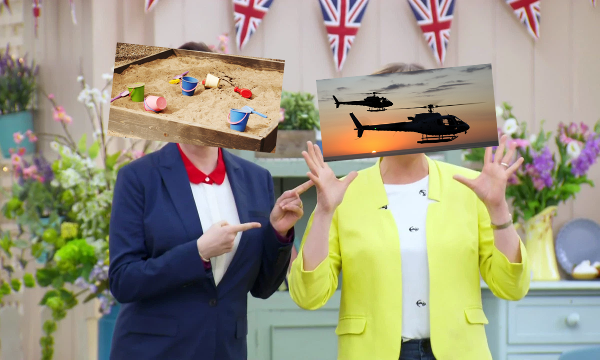 For simplicity's sake, votes will close at 8pm British time (when the actual Great British Bake Off starts), and the next episode will be released as soon as possible after 9pm tonight. Thank you to everyone who's voted so far - your complimentary cookies are currently being shipped. If anyone hasn't voted so far and wants to, there are still some crumbs left! 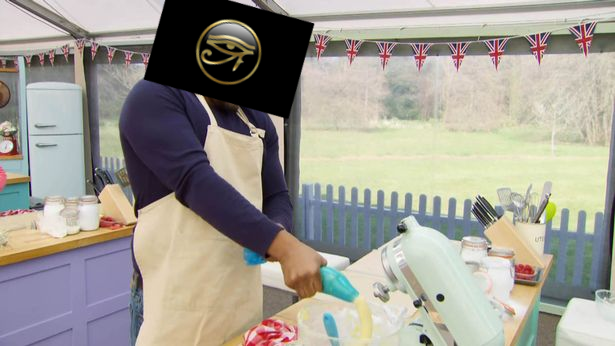 "Welcome to the Great NationStates Bake Off!" Last week, each region baked a batch of cookies for the entertainment of NSGP. Seven days and almost three hundred votes later, it's time to find out the results. "This week," Warzone Sandbox begins, "I have the great job of saying who's won Star Baker. 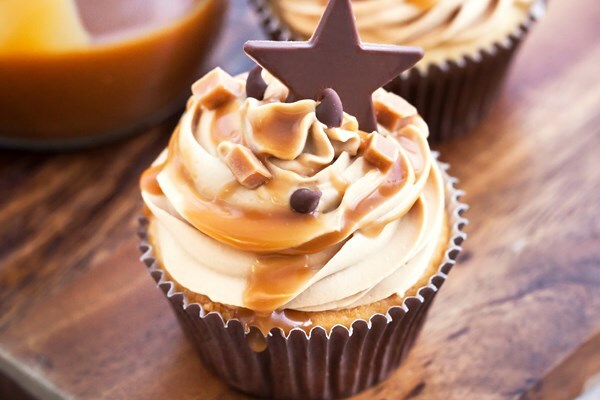 It was close between the salted caramel and the sweet swirls, but in the end... The Star Baker this week is... The East Pacific!" Several GCRs immediately wrap the East Pacific in a hug. Warzone Airspace steps forwards, looking a bit grim. "And I have the sadder job. I have to tell you who'll be the first baker out of the tent. We would love to keep all of you, but it's really hard to come up with the amount of puns required. Going out this week is... Balder." "Oh, I'm so sorry, my love," Warzone Sandbox says, in such a British way that you can't tell if it's patronising or genuine sympathy. More hugs are delivered. The camera cuts to Balder, standing alone in a field, explaining that this is why you need a monarchy - you can't trust uninformed voters to make a good decision, and pumpkin and cranberry is amazing. Balder is escorted out of the tent, and the rest of the Bakers watch in horror as they witness what could be their own imminent fate. The East Pacific, however, is still smiling. It's gone through some changes in the past week, and it's really validating to know that they're still appreciated for what really matters - the cookie that some random puppet assigned to them. Now Warzone Airspace and Sandbox get back to business. "This week, Bakers, we'd like you to bake us a batch of cupcakes, or their moderately denser cousins, muffins. Ready, set, BAKE!" The bakers spring into action. Warzone Airspace and Sandbox keep visiting the North Pacific, who is using rum in its recipe - unfortunately, by the time the rum needs to be added, Warzone Airspace is slurring its words. However, it apologizes profusely and dashes off to fetch another bottle. There is a brief altercation in which the South Pacific is accused of mixing toxins into their batter, but all is solved when that batch gets a bit burnt anyway. The West Pacific is wearing an eyepatch, but the string gets caught in the mixing stand and whips the eyepatch off, revealing that the West Pacific was actually only wearing it for fashion. "Bakers!" calls out Warzone Airspace, almost completely incomprehensibly. "The mods have just announced that raiding's going to be made illegal! Right, now that I've got your attention, time's up." "These muffins are dark, rich, and all wickedly good. Once you've finished the lot, you'll be badgering us for more." 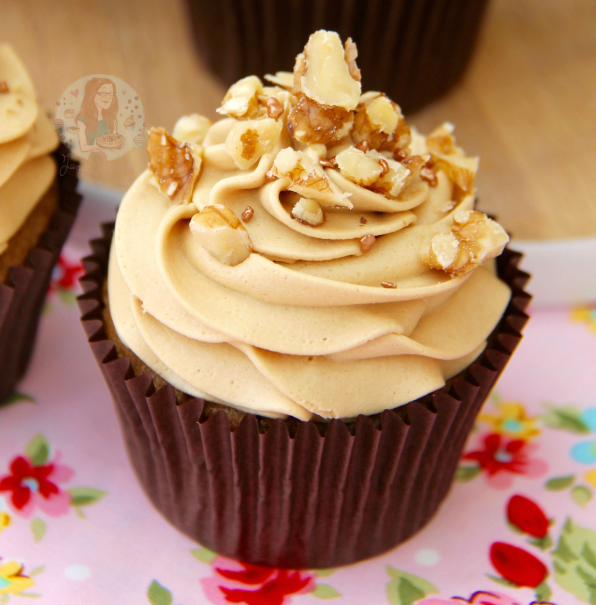 "You have to be careful when baking with Cormacadamia nuts. Their flavour unpredictably changes several times as they mature. When I was practising, I got some that were too young, and they tasted of sand and acid. These should be good though!" 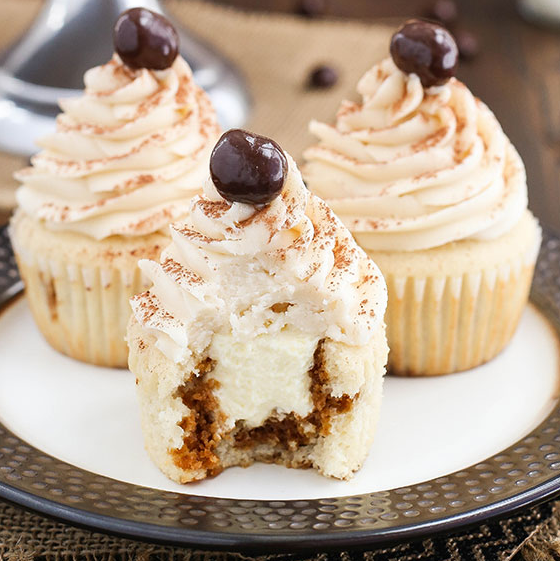 "They look innocent, but they're loaded with enough caffeine and kahlua to kill a man. And no, before NSGP goes wild, that wasn't advocating murder." "People have started wars to get just a crumb of these Lazarene coupcakes. We gave them out at a convention not long ago, and had to shut it down because of the riots." 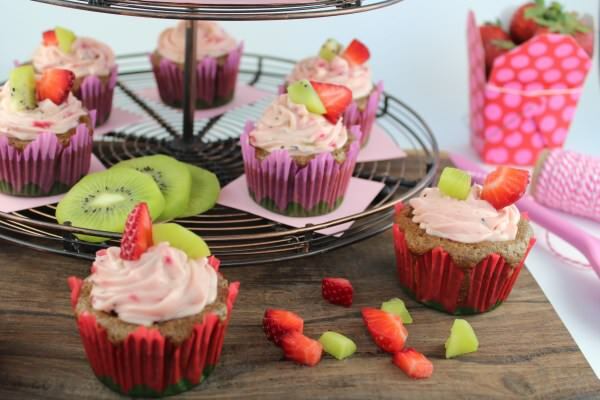 "Did you know that eating these muffins is scientifically proven to increase your mood? They make your brain release endorsphins." "My great-grandmother wrote down this recipe for me just before she CTEd, but she wrote half the ingredients in quote marks. So this may not be the actual recipe but it's "close"." 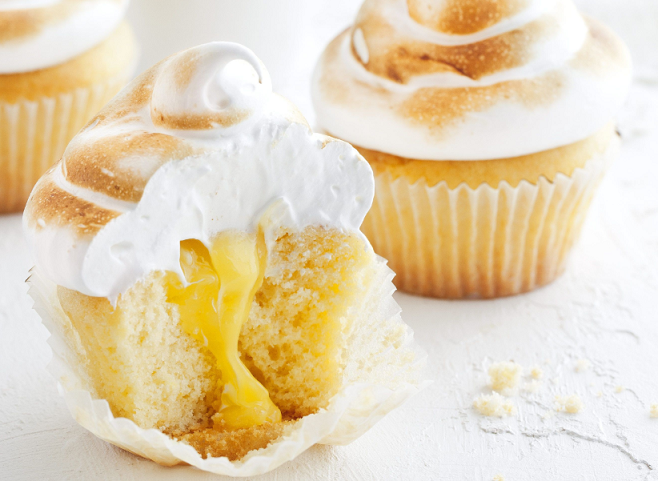 "Light, fluffy, zesty. 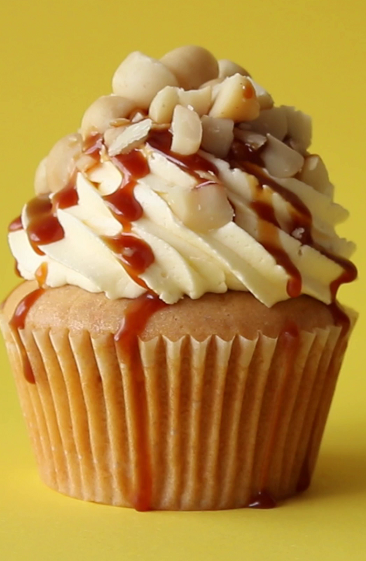 From the outside, this cupcake can look like it's not got much substance, but when you take a bite, it explodes in vibrancy." 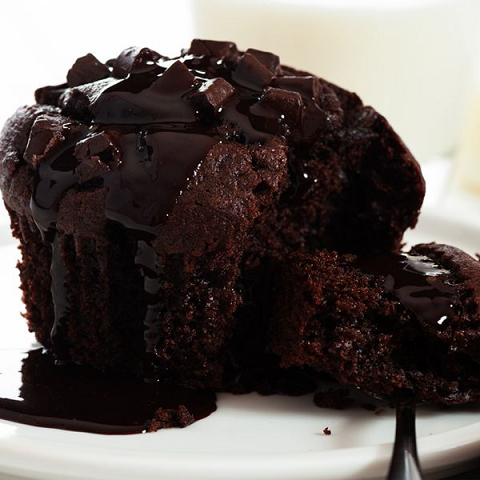 "We see baking as a kind of precise chemistry. To get the results you want, you need to have the right pressure, the right heat, and the right Regents." You can also contribute by submitting recipe ideas, pun suggestions, or your own baked goods for extra points for the region of your choice. Since it's the final of the Great British Bake Off next week, you could also win points for your region by telegramming me your guess (just one please!) on who's going to win it, along with the region you'd like any points to go to. If your guess is right, you'll win 2 extra votes for your chosen region. The region with the most votes will become Star Baker. The region with the least will be imprisoned in a fridge for the rest of eternity. Tune in next Tuesday for Patisserie Week! They all look delicious but TRR. Hi, I'm Manson! I'm just your friendly neighborhood rockstar! Here are some things I've authored. Hilarious as usual, though doesn't help my sweet tooth. Mm. The tangerine cupcake is perfect for Rejectmas! I’ll probably give it a go this weekend if I have some time. The Great NationStates Bake Off wrote: "You have to be careful when baking with Cormacadamia nuts. Their flavour unpredictably changes several times as they mature. When I was practising, I got some that were too young, and they tasted of sand and acid. These should be good though!"